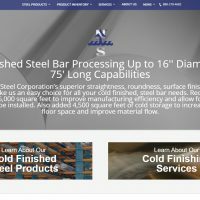 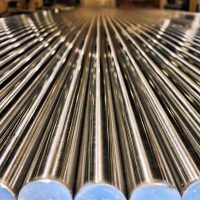 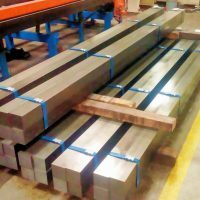 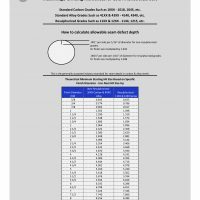 What’s a Cold Finished Steel Bar? 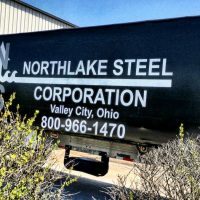 Keep an eye out for the new Northlake truck tarp! 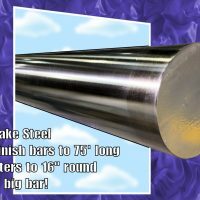 It’s on the road and keeping our cold finished steel bars dry & protected from the elements.